Casual, everyday goodness is embodied in this understated, simply super-looking beanie – no surprise that it’s a best-seller season after season. 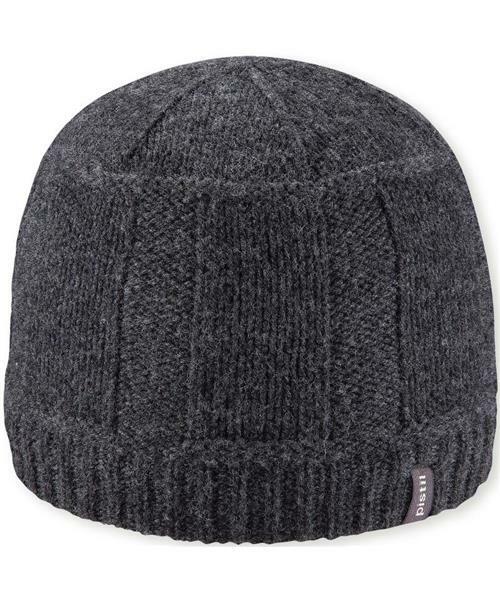 The Holden is made of 100% Merino wool, has a classic fit, and features an extra-wide rib-knit pattern. A fleece band on the interior warms your ears and keeps forehead itch-free.